A superb new song from one of the brightest indie rock bands of the 00's. There's plenty of life in them yet. 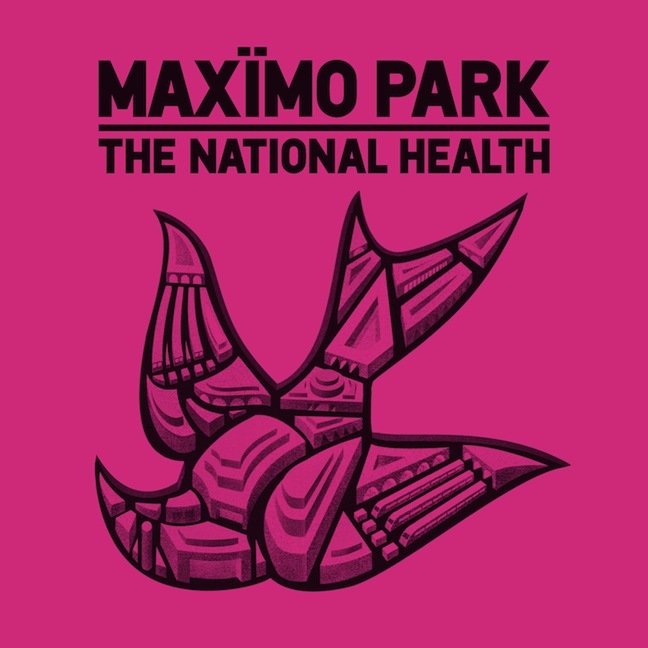 Always apart from their peers for ability to combine arch artiness with full throttle live shows and decent record sales, it should come as no surprise that Maxïmo Park have taken a different approach to their fourth album than any of their contemporaries. Whilst later efforts by Kaiser Chiefs and The Futureheads have seen the groups mellow this first taster from the Park's fourth LP is their punchiest offering yet. Although not punk per-say, there is an element to this running through 'The National Health in the shape of the aggressive guitar work. Nonetheless this is distinctively Maxïmo with Paul Smith's strong vocal delivering rapid lyrics on the lost identity and degradation of the nation. Which is something of a brave move in itself, with the current crop of hot young things avoiding such issues entirely and elements of the music press holding such releases as pretentious and patronising. 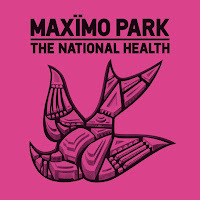 Of course Maxïmo Park are neither and simply fit nicely into the lineage of excellent British bands with an eye for social detail and the need to document their surroundings. Musically however there is slight shift away from the British music landscape. Although incorporating elements of Sonic Youth into second album Our Earthly Pleasures, the Park have always seemed to fit quite well into the art-rock pigeonhole. Nice to see here then a Hold Steady esque piano break adding an American element to proceedings and complementing the aforementioned energetic guitar work perfectly.